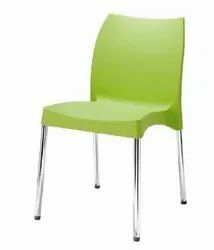 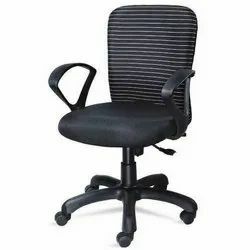 Manufacturer of a wide range of products which include visitor chair, exclusive office chair, office chair and cafeteria chair. 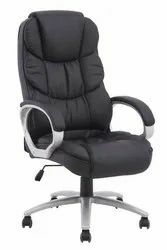 We , at LAXMI WRITING BOARD , are an ISO 9001:2015 Certified , grade A accredited manufacturer of furnitures and writing boards. 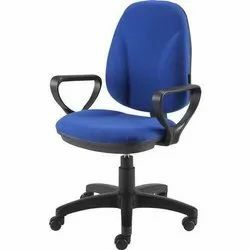 We are one of the leading production unit in terms of quality and service when it comes to office furnitures like executive chairs, visitor chair , reception desks , conference tables , conference room setups as well as educational induced furnitures such as school desk , lab equipments, playground equipments, tables , chairs and any other setup equipment that one can think in the above mentioned surroundings . 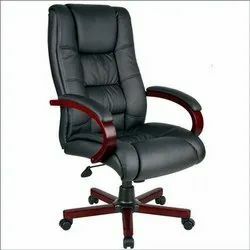 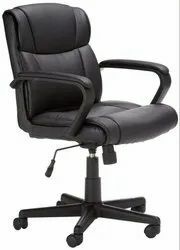 We are engaged in offering a top-of-the-line range of Exclusive Office Chair to our esteemed clients. 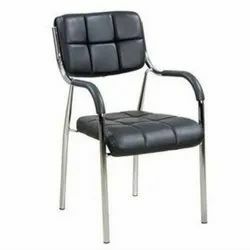 These chairs are capable of providing high level of comfort to our clients. 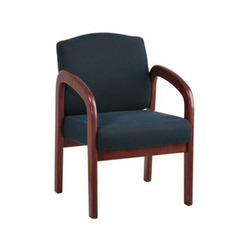 Our chairs have rugged construction and are effective in offering comfortable seating arrangement. 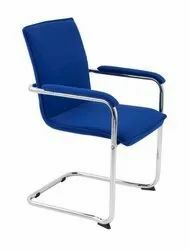 The products offered by us are made available by us in various shapes, sizes and designs to meet the varied requirements of the customers. 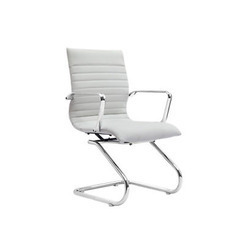 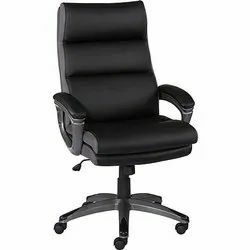 Looking for Office Visitor Chair ?